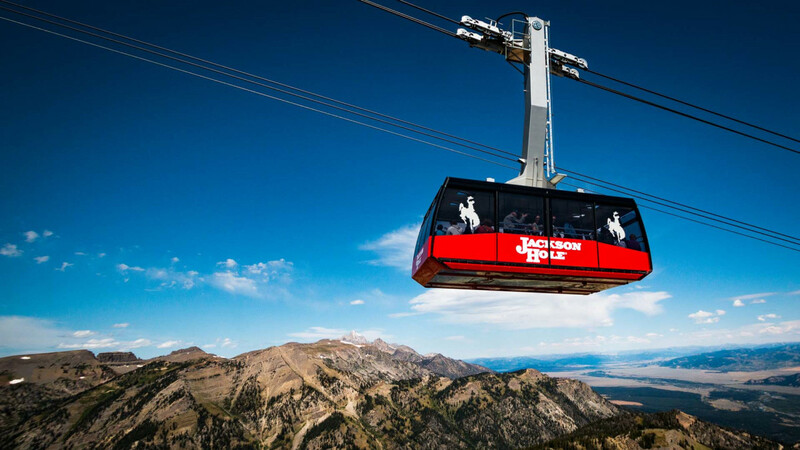 In just 12 minutes, the Jackson Hole Aerial Tram glides skyward 4,139 vertical feet. The summit offers staggering 360-degree views of the Tetons, Jackson Hole valley, and surrounding mountain ranges. The "Top of the World" provides amazing access to a plethora of great hiking and running trails, climbing, and the occasional snowball fight. Oh, and don't forget the world famous gourmet waffles in Corbet's Cabin. Explore the mountain.